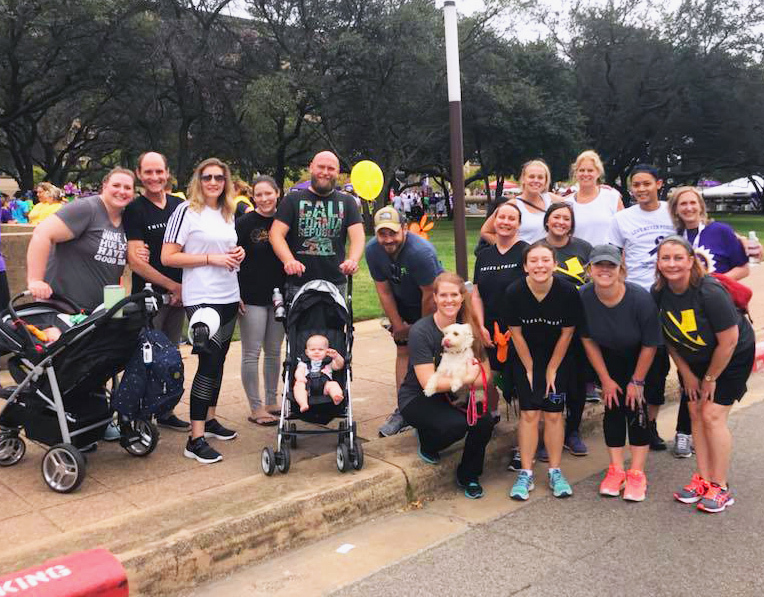 Thiel & Thiel participated in the Walk to End Alzheimer’s event in Dallas this past weekend. Thanks to all our amazing team members and vendors who showed up to support this amazing event. Please consider visiting ALZ.org to register for a Walk to End Alzheimer’s event in a city near you, or to donate to the Alzheimer’s Association.